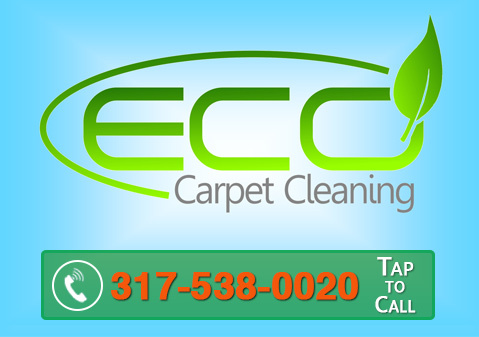 At Eco Carpet Cleaning we provide residential and commercial carpet cleaning services for the greater Indianapolis metro area. Our prices are extremely competitive and do not contain any hidden fees and estimates are always free. The same chemicals that can negatively impact the planet can also wreak havoc on people’s health. So if you want to get your carpets looking their best without compromising anyone’s safety, it’s best to use a carpet cleaning service that employs eco-friendly methods. 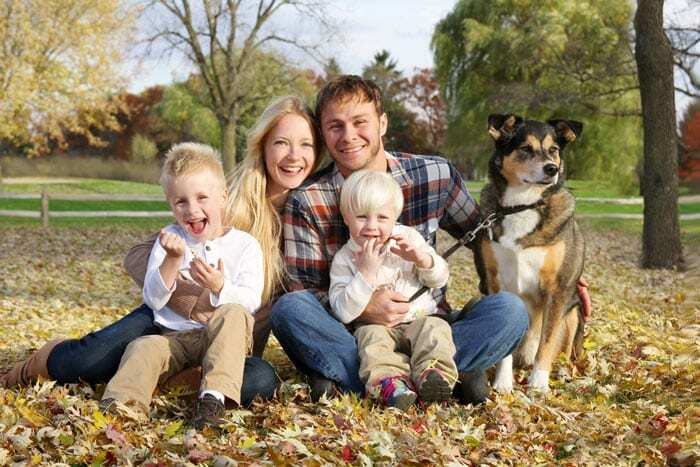 “I booked through Angie’s List and the representative was very responsive with any questions I had and then with scheduling an appointment that fit my schedule. My carpets looked fresh and new after they came, he was even able to remove a few set in stains that needed treatment. Highly recommend!” – Emily H.
I had a huge spill on my staircase and called in a panic around noon and needed someone ASAP. Eco came within an hour and a half and he got the stain completely out! I cannot express how appreciative I am. I don’t know what I would’ve done without them!